Glyoxisomes are cytoplasmic organelles. 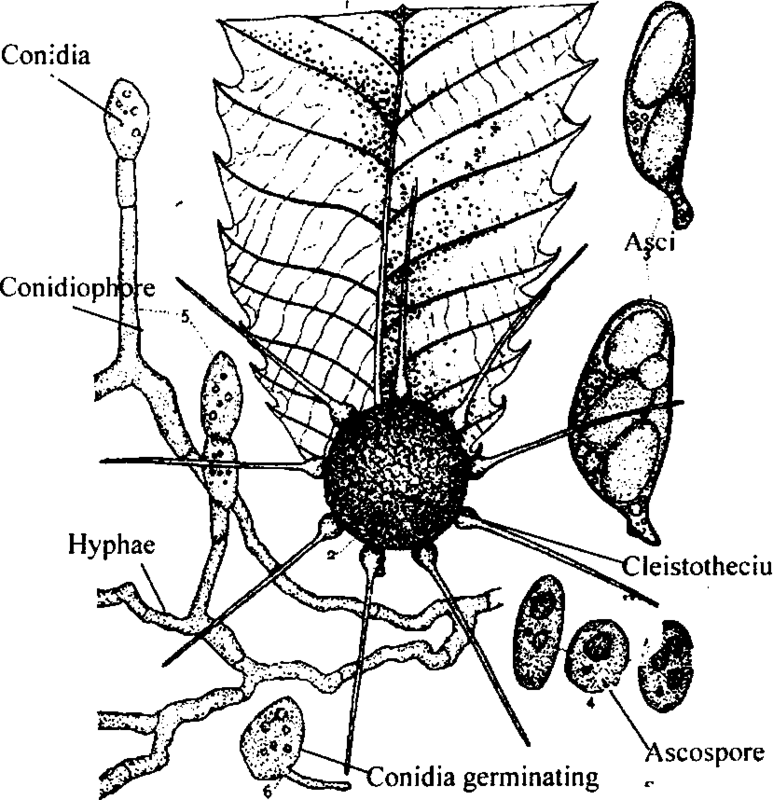 These are present only in plant cells. These are most abundant in plant seedlings. Glyoxisoines are present only for short period of germination of seed. These are present in lipid-rich seeds like castor oil and soybeans. These are absent in lipid-poor seed like pea. These are membranous bound organelles. They contain enzyme like glycolic acid oxidase, Catalase and number of other enzymes. These enzymes are not present in animal cells. 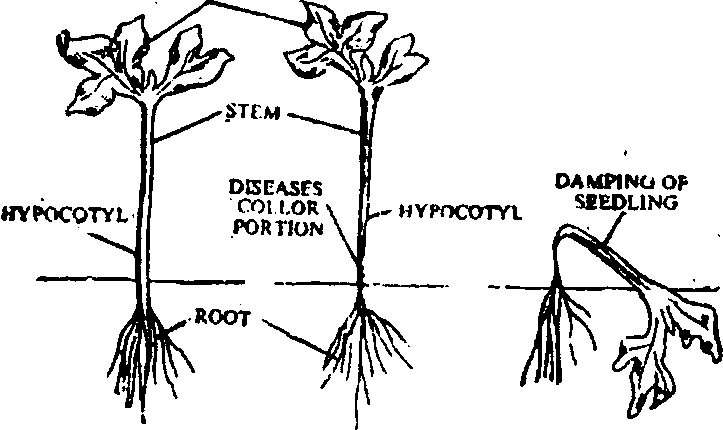 The germinating plant or seedling depends on stored fatty acids of seed for obtaining energy. These germinating seedlings convert the stored fatty acid in to carbohydrates. It is one of the primary activities of seed during germination. 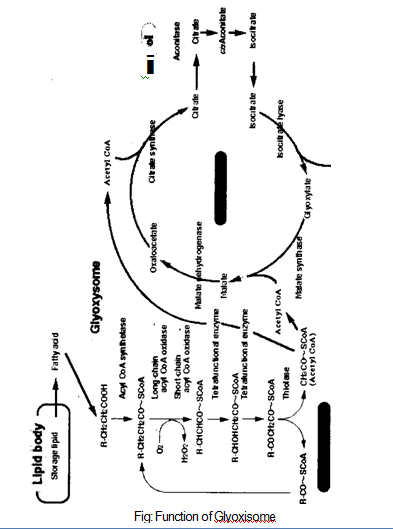 This conversion takes place through a cycle called glyoxylate cycle. 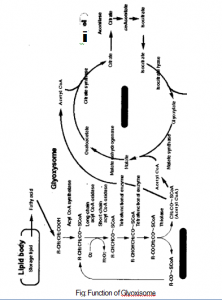 The enzymes of this cycle are present in Glyoxisoines.